On An Overgrown Path: Feminine music? 'Feminine music? 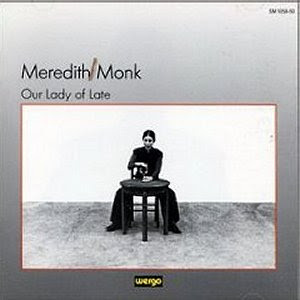 Try Meredith Monk' - suggests Richard Friedman on From up here you should see the view. Lots more music from female composers here.